Someone said to me the other day that it was less than 100 sleeps until Christmas. What does that mean for me? That doesn’t mean less than 100 sleeps until I can hang our stockings up, what that means is that it’s less than 100 sleeps until my darling boys second birthday, and shortly after will be the first anniversary of the worst day of my life. Christmas represents everything that I have lost. Like with everything that I do, it is done through gritted teeth. We went away to London, we had an ‘okay’ time, we visited places where there were multiple happy faces, stood outside Buckingham Palace feeling very patriotic as we witnessed the changing of the guards, but we were only doing all these things because William died. We wouldn’t have been there had William been alive. Other than going to work, doing anything else leaves a bitter taste in my mouth, knowing that we wouldn’t be doing whatever it is if William was here. This Summer was supposed to have been full of days at the beach burying daddy in the sand, countless ice creams and evenings snuggled on the sofa. I visited the beach once, if I’m honest it was all too much watching those families having so much fun. Lathering their little person in enough sun-cream to protect an elephant and the never-ending queue to the ice cream hut. Before leaving London Paul wanted to visit the London Aquarium, as we stood in the queue, the man in front had a little boy about William’s age, as I stood there and watched him I could see the excitement emanating from his face. Eager to escape from his pushchair, impatient to see the sharks. Why wasn’t that William? Why were we here? As we made our way over the glass floor, sharks and turtles swimming beneath our feet. I could only stand there, close my eyes and imagine how William would react. Would he kneel down and point at the fish? Would he be scared and want me to pick him up? Would he run from one side to the other, not wanting to stop for fear of ‘falling in’? I will never know. I will never get to hold him up awkwardly so he could poke the starfish and limpets in the training pool. I will never be able to explain why he’s not allowed to take one home but promising him that he can have one when we get home, hoping he’d forget my promise. 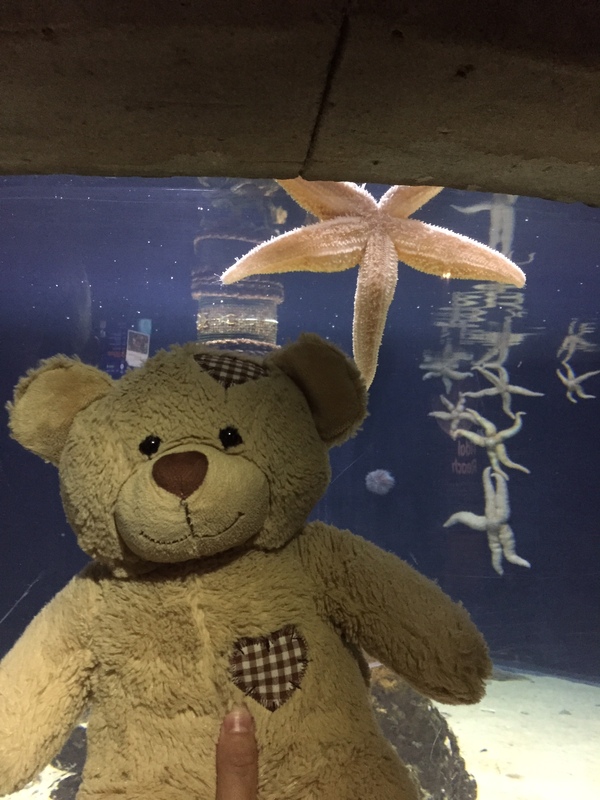 Instead I was stood there taking pictures of William’s teddy containing his ashes next to a starfish. I have no idea what people must have been thinking, I didn’t really care, after all this is London. 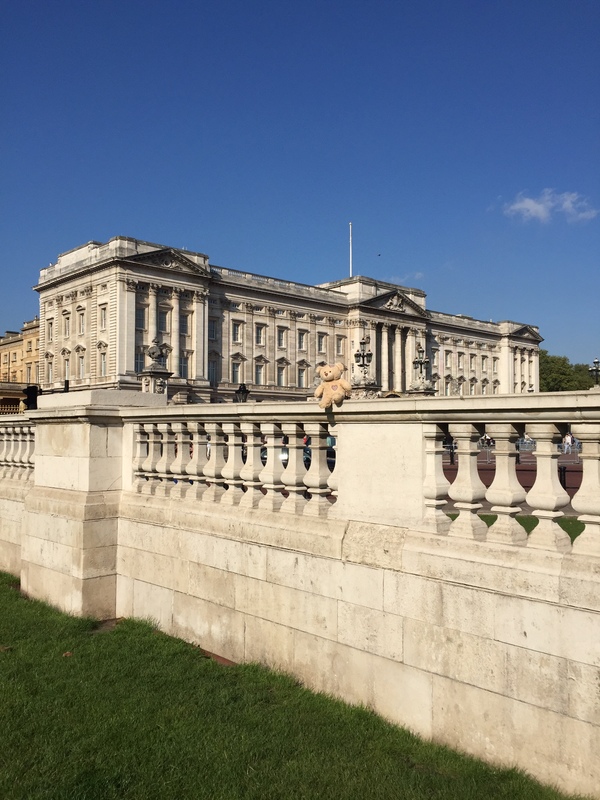 The one place someone asked us about the significance of the teddy was Buckingham Palace, as Paul took a photo of us both, a lady enquired why we had a teddy, Paul looked at me, I looked at Paul, as I started to explain the lady’s face dropped, the sentiments shortly followed. She probed further. I hadn’t experienced that, most people would generally shy away after apologising profusely, but this lady didn’t, she asked about William, she asked to see his photo, she asked about our trip. We stood there for 10 minutes talking to this lady. I don’t remember her name, I wish I did. That lady validated my sadness, she accepted my grief, right there in that moment. She didn’t treat me like a fragile piece of china, she didn’t walk away not knowing what to say. She accepted the way I felt, she looked in my eyes and told me how sorry she was that I had lost my son, but she didn’t dwell on his death, she wanted to know William, who he was, the little person that despite everything brings a smile to my face, even if it’s only a memory. The strength of love that bought us all the way to London to share him with everyone. She spoke his name, ‘what was William like?’, ‘had William started walking yet’. What this lady did was understand that by asking me questions about my son, she wasn’t going to upset me. She understood that nothing she could say would possibly make me feel worse. By talking about William, she was recognising that William existed, bringing his memory alive. I loved that. For me everyday is full of memories that I won’t be making. Full of what if’s. What would William be doing now? I’m organising a balloon release for William’s birthday in November and I sat the other day and thought William would love that, but then of course if William was alive there wouldn’t be a balloon release. As time draws ever closer to William’s birthday my anxiety levels rise, I try to distract myself to keep busy, but it’s impossible. Regardless of what I do, my mind does not leave William, it does not leave that Sunday morning, it doesn’t stop whirring round, continual questions, the answers ever evolving, but it doesn’t matter how well I wear the mask, how well I manage to engage in conversation, inside I am crippled. People care, but people can’t share the pain because they don’t understand it, I wouldn’t want to share it, to share my pain would be to misplace my love. Grief is so isolating. This entry was posted in Anxiety, Child Death, Child Loss, Depression, Despair, Grief, Love, Memories, Pain and tagged anxiety, child death, child loss, depression, grief, love, memories, mental health, pain by amotherwithoutachild. Bookmark the permalink. Thank you for sharing. It made me feel less alone. My son died by suicide Christmas morning 2013. I hate the thought that is coming so quickly again. His birthday is October 13th and I am already down the rabbit hole. And I told understand how wonderful the conversation with the lady was a gift. I wish someone would ask about zachary but once you utter the word suicide conversation stops. Hugs to you. So sorry for your loss. Hugs to you. Illuminating piece, powerful, educational, relevant for everyone. Not many can say they have not kept quiet when a word or two would made someone’s day. Beautiful words. What an angelic presence that woman brought. A blessing in disguise. Praying for you as you approach these next few months. 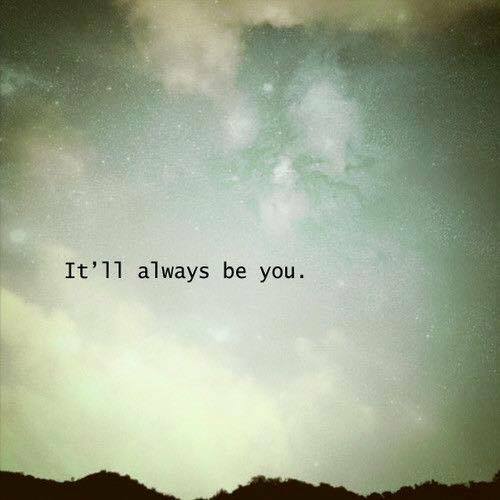 And yes, you are so right. Grief is so very isolating. Thank you for sharing your William with us.